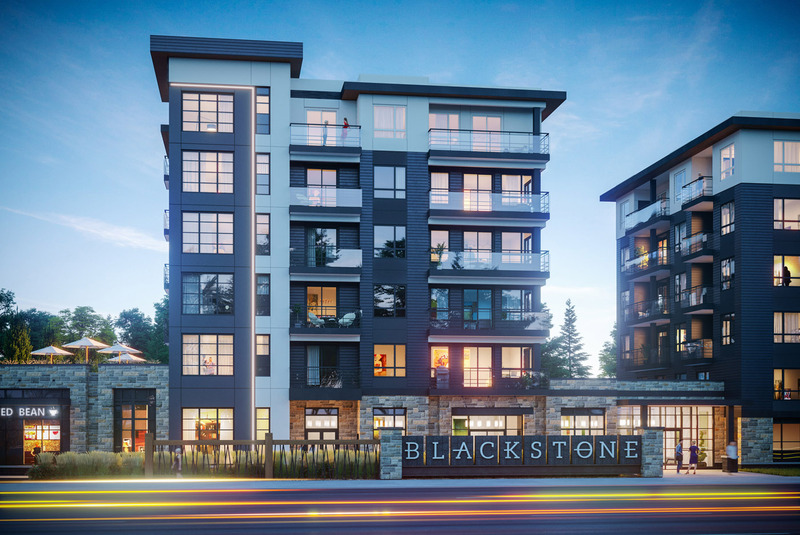 Condo Culture | Blackstone Condominiums Approved! We hope everyone has had a great week and is gearing up for what looks to be a beautiful weekend. If you’re getting away with family and friends for the weekend safe travels! If you’re sticking around, get ready for a great weekend in town. We’ve pulled together a list of all of the top things to do here to ensure you have a great long weekend here in the city too. But first we have some exciting news this week. A new exciting project that we’ve been working on for the past several months in north Waterloo formal approval from the city this week and is ready to move ahead! You can read the full article in the Waterloo Chronicle here. The development, known to many of you as Blackstone Condominiums, will bring a completely new style of active condominium living to North Waterloo and deliver a level of style, luxury and lifestyle that was previously unobtainable at this price point. Think modern, think scandinavian, think modern farmhouse. This building has some serious style and will blend casual with sophistication and make everyone feel at home in a beautifully designed space created just for them. The development itself will consist of 265 condominium units across 3 buildings with a great collection of amenities including a fitness facility, rooftop terrace, co-working space, spacious resident’s lounge complete with a caterers kitchen and separate entertaining areas, a bike repair and storage centre, dog washing station, and more. An on-site restaurant, coffee shop, and a variety of other retail aimed at adding even more convenience to your to your week are also in the works. That said, in addition to the on-site amenities, probably one of the most interesting things about this development is how unique its location is and the nearly endless list of outdoor activities that are mere minutes away. This building will appeal to many but especially to those of you who want a stylish condo close to the city but value the outdoors and are those looking for a more easily accessible active, outdoor lifestyle right outside your doorstep. Check out the additional renderings and let us know what you think. We’ll be sharing more about the project over the coming weeks but if you’d like to ensure you stay in the know with everything and anything Blackstone, register here and we’ll ensure you’re kept in the loop with all of the details.